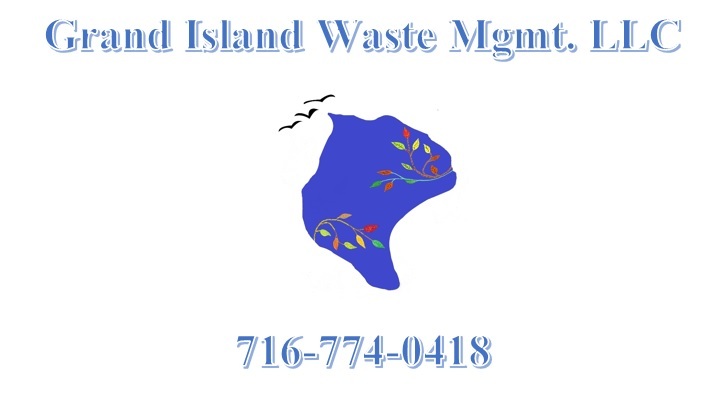 Jim Ehde owns & operates Grand Island Waste Management LLC. One day, Jim, a lifelong resident of Grand Island, needed his septic tank cleaned. However, he found that service was not offered on Grand Island, a town with thousands of septic systems on it. The nearest septic service was off the Island, more than 20 miles away. Knowing Grand Island is a small community that likes to support local companies, Jim did a year of research on the septic waste and portable toilet business. Jim attended Simple Steps for Starting Your Business workshop offered by SCORE, and met his SCORE mentor Don Topolski. As a result of his thorough analysis and mentoring during the workshop Jim concluded his idea was a GO and opened Grand Island Waste Management LLC in January of 2013. Jim started with a small 1500 gallon septic and portable toilet truck along with 5 portable toilets to do our proof of concept. Within 3 months of opening the business he needed to upgrade his septic truck to meet demand. As of today Grand Island Waste Management has won the contract to remove all the sewer sludge for the town of Grand Island. The Company now owns one 2500 gallon and one 5000 gallon septic truck along with 65 portable and flushable toilets. Services have grown to include septic service, sludge hauling, portable toilets, grease trap cleanings and grey well pumping for dinner cruise ships. Jim continues to consult with Don Topolski his SCORE Certified Mentor and looking forward Jim plans to expand services even more.